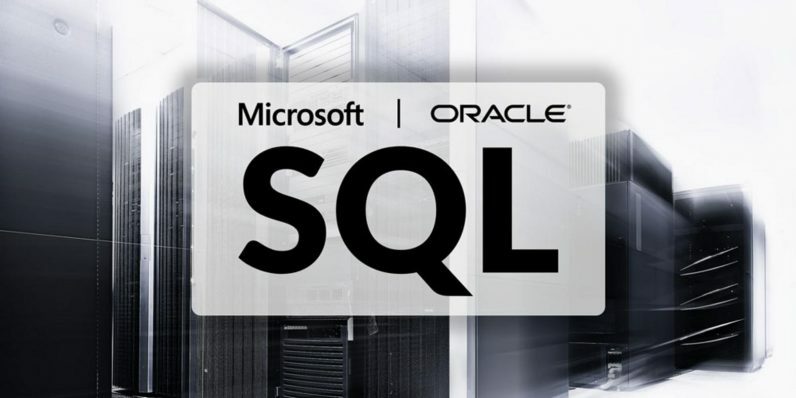 Oracle and Microsoft are two of the largest database providers in the world. So if you want to learn databases, you’re already close to your goal by focusing on the product coming from those two tech titans. With the surge in big data and statistical analysis, database knowledge is more important than ever, with system administrators reeling in $80,000 a year on average. You can set yourself up for a lucrative tech career with the training found in The Complete SQL Certification Bundle, a massive collection of database-centric instruction that’s available now for only $39 from TNW Deals. That’s less than $4 per course. And when we say massive, that’s not an exaggeration. Altogether, it’s over 120 hours of training packed into 11 courses covering all aspects of Oracle and Microsoft tech. Each course is tailored to training you in the knowledge to pass specific Oracle and Microsoft exams. You’ll walk away with an armload of manufacturer-approved training proving your abilities with these industry-leading systems. Each course is normally a nearly $300 training investment, but with this limited time offer, all 11 courses are available for just $39 for the entire package.